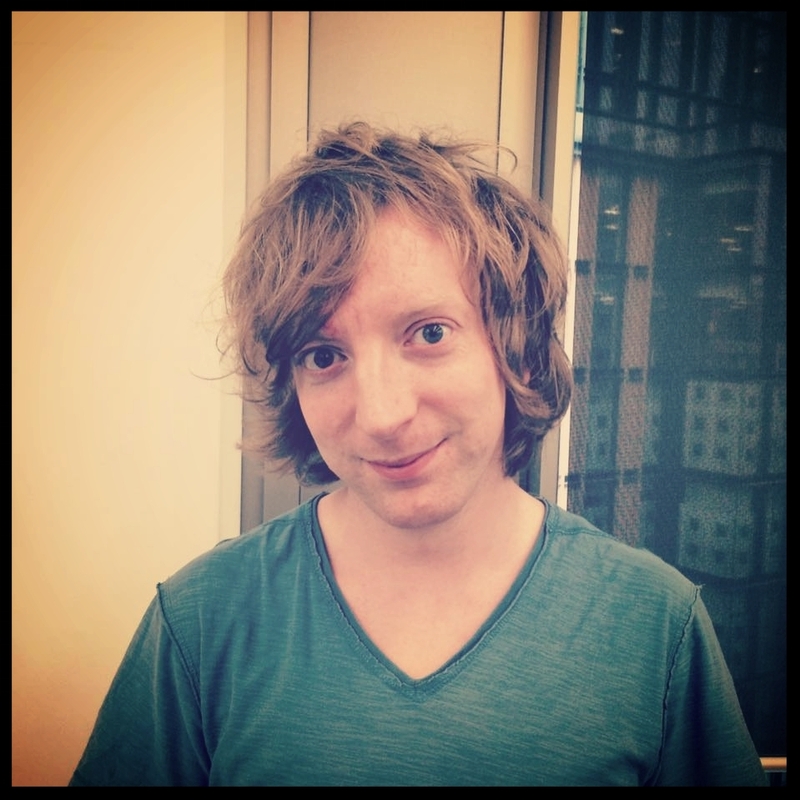 Hi there, I'm a Northern Ireland-born, Tokyo-based iOS developer. After working for 13 years in London, UK, mostly as a contractor for various companies of all sizes, I relocated to Japan where I currently work on CookpadTV team for Cookpad Inc. I'm interested in working on mid and large-scale projects focusing on architecture design, UI/animation and polish and implementing and maintaining good coding standards and work practices. I've been coding in iOS since iOS 4 and after a short stint in the pre-ARC MRC days, I'm now enjoying leaving a much longer Objective-C stint behind me working in Swift. You can find out more about my experience on my LinkedIn profile. You can also view some of my code on my Github account. Outside of work, my Instagram can be found here and I’m also writing a blog in Japanese for language practice. Thanks! I'll get back soon.